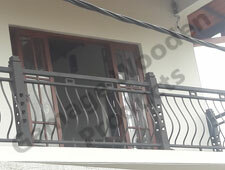 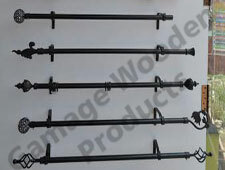 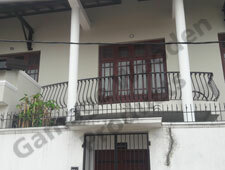 Since Gamage Wooden Products, started 18 years a go, we are proud to say that we have fixed wooden and wrought iron products orders to all over the country. 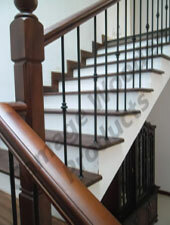 Our collection of architectural stair parts shown on this website is only the tip of the iceberg. 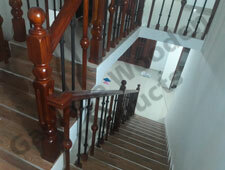 We can provide custom stair parts and modify most of the parts in our standard offering in terms of size, height, and width, just send us your specifications, we will provide a formal quote as soon as possible. 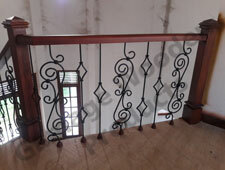 Our ever-popular and expanding line of iron stair balusters is offered in sevarel stock finishes: Wrought Iron and Wood finished. 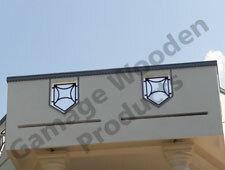 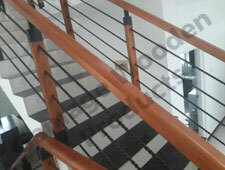 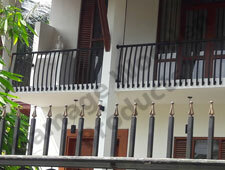 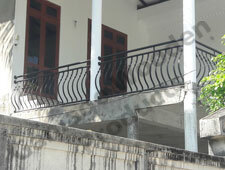 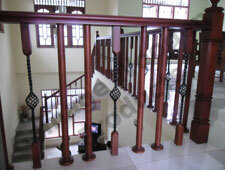 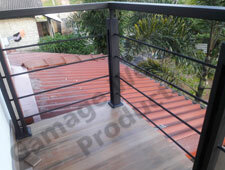 We also offer custom powder coat colors for our iron and wood baluster line. 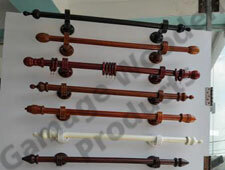 Just send us a sample piece, we will match the color! 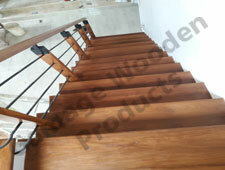 We now offer shop built routed or cut wood stair stringers to your specifications to complete your stair kit.